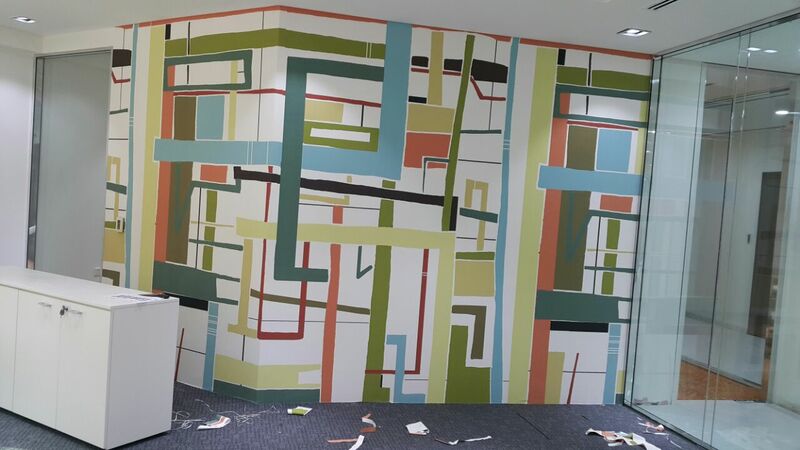 Why hire PaintGuru.ae for Electricians in Dubai ? 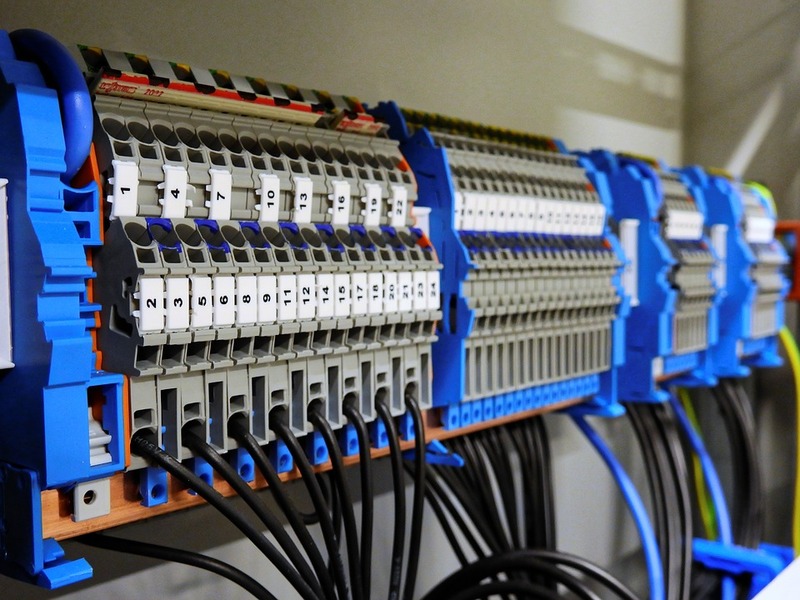 For us the topmost priority is safety, therefore we always have advised and recommend our clients not to ever deal with electrical wirings and fittings. Let our well-trained electricians in Dubai handle it. 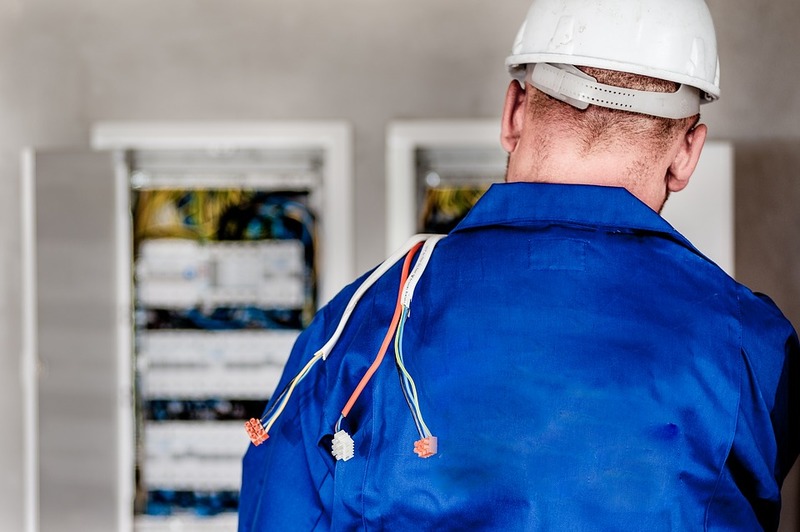 We can surely take care of all your electrical services Dubai - Commercial Electrical services in Dubai which include but not at all limited to - circuit breakers, defective wiring, and cabling, full/semi-power outages. 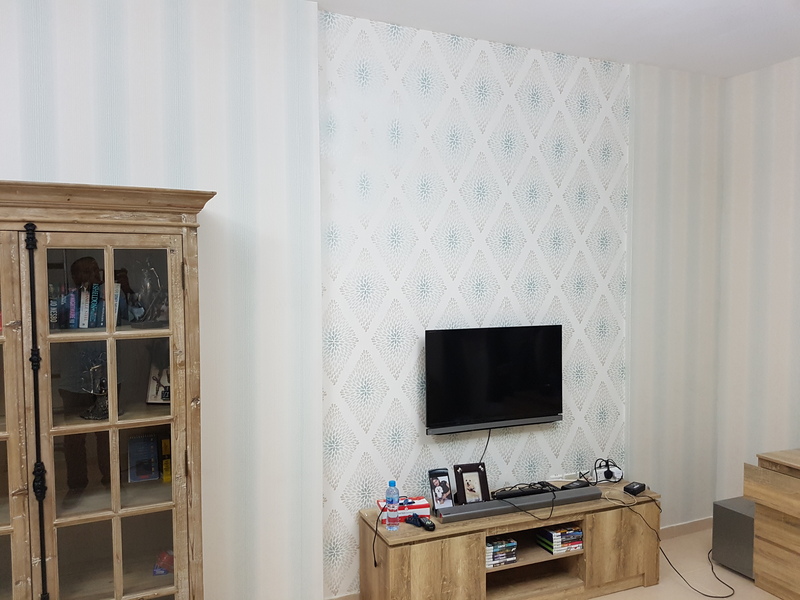 Our PaintGuru.ae Electricians in Dubai can also do the simple switch and socket fitting replacements and installations of electrical fixtures in Home and Villa in Dubai. 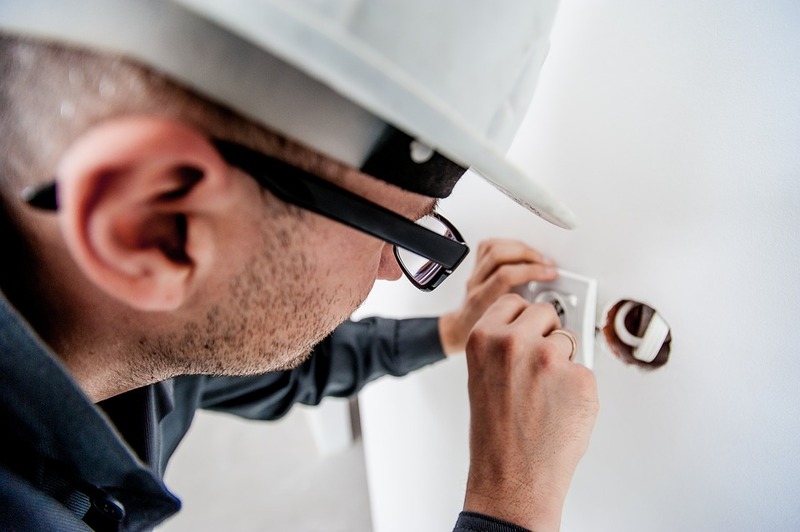 Our highly qualified electrical technicians are always on move with fully equipped, allowing us to complete most of the repairs and electrical services in very short time and one visit. We also recommend going Green with LED Lights and fixtures. Our experienced electricians are always bonded with top-notch equipment, which helps us to provide the best quality electrical services Dubai at the most affordable rate. Whether you’re struggling with a commercial tripping breaker or just want to install an in your home new light fixtures, ceiling fan, big or small, We are just a call away. 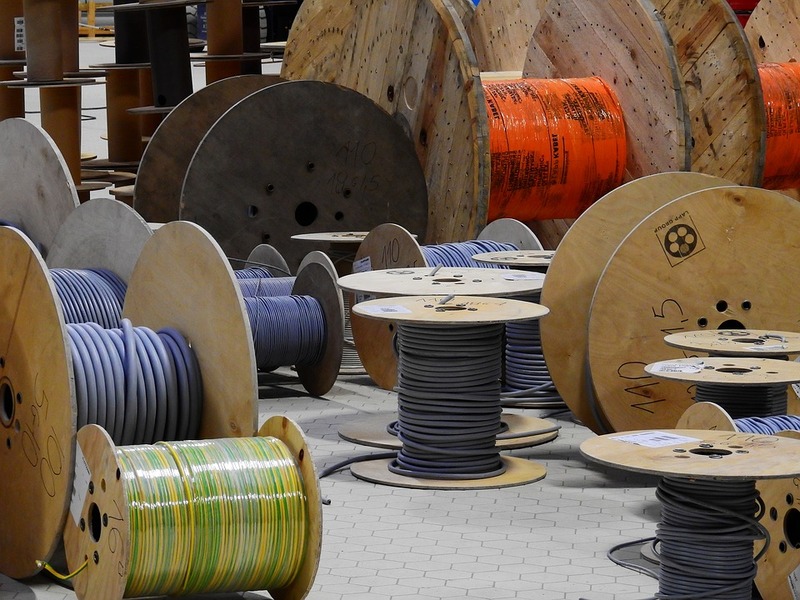 We can take complete electrical services contract specializing in Commercial, Industrial and Home and Villa projects. It definitely takes wide vision and years of experience to become professional to be an electricians in Dubai… and we have both. On our every electrical service Dubai project - from the initial blueprint stage, to a re-wire, a service call or maintenance check - our goal is to finish the work on time with best the desired results. And, we have the knowledge to provide you with the latest in technology, resulting in savings on your monthly electric bills. Please contact us for any electrical services in Dubai, whether it for your next commercial, industrial or residential projects. 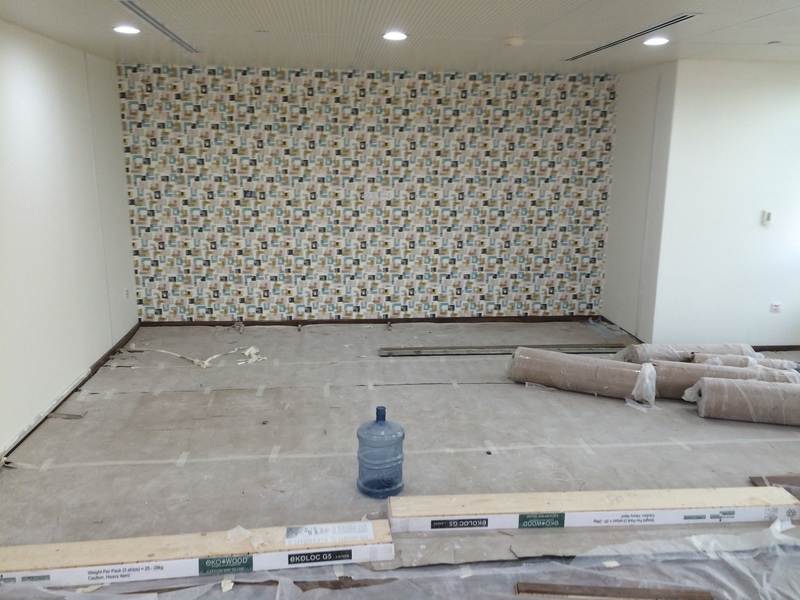 For additional information, just give us a Call at +971 56 786 62 63.